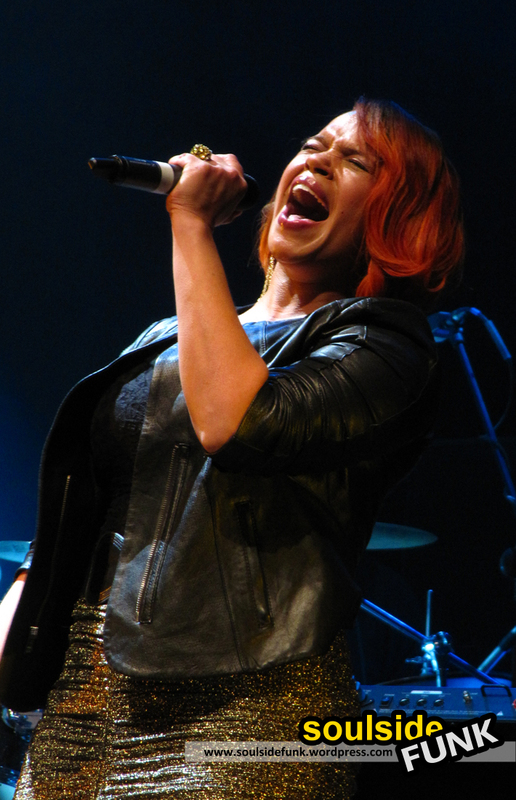 Faith Evans looked a little taken back by her reception in London, a teeny bit awestruck. Given her performance this was wholly deserved. Stealing the show with her warm, heartfelt personality and sure-fire songs. 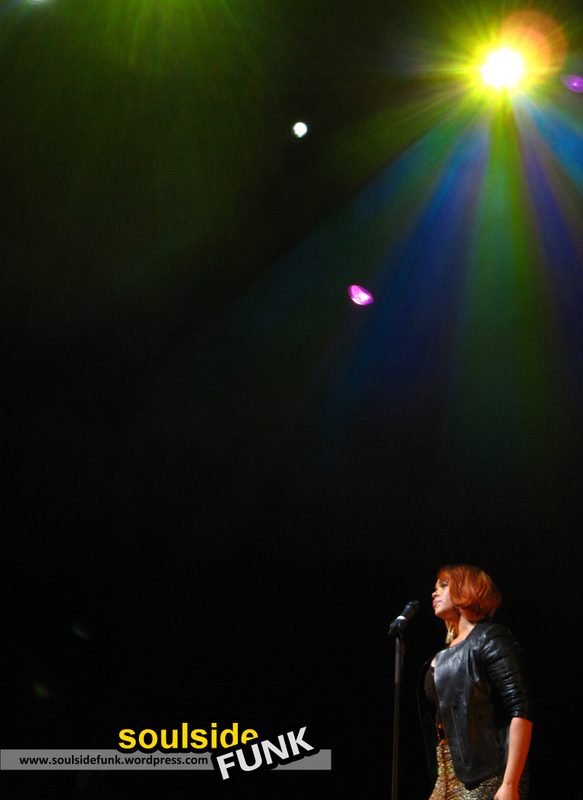 I have never been a huge Faith Evans fan, yet after Sunday I have added her entire back catalogue (excl. Faith… I already own that one) to my Christmas list. 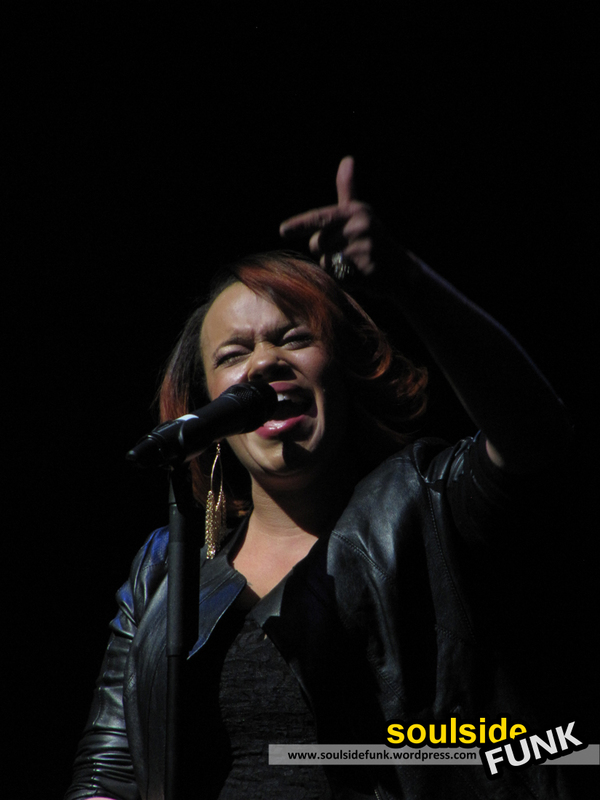 Faith clearly knows where her strengths lie and played a crowd pleasing set. Not to hung-up on promoting her Grammy nominated latest album, Something About Faith, from start to finish she belted out classics! The fact I was not the hugest fan of Faith music (prior to Sunday) made the impact of each record more powerful and enjoyable; You Used To Love Me, sounded that much better because I was not expecting it. And the few new songs she played, such as the piano-driven ballad Gone Already, had a sense of importance, as if it were a song I had known for 15 years already. All Night Long was a definite crowd pleaser, Faith dancing around as much as North Greenwich. She was certainly to glue to the evening and even when “the legendary” DJ Hurricane messed up a few times to Faith’s obvious annoyance, she still shone; glowing with a genuine niceness which was reflected in those watching. The concert did wane a little during a B.I.G. DJ tribute during with which Faith and band left the stage for about 10 minutes. Normally ok, however when you are left struggling for time by the end, we could have done without it. However, the major annoyance to the show was the incredibly patronising compare. Apparently, young people cannot know about good/90s R&B. Apparently, even though they’ve purchased tickets, and sung along to practically every word, a lot of the crowd were “too young to understand it”. I think what he fails to understand is great music transcends “generational confines”. Her latest album came out in 2010. If you liked that, you will search out her older music which is arguably even better. Same way, I can search out Marvin Gaye, someone younger than me can search out Faith Evans and someone older could search out Lady Gaga…. Luckily though, Faith knows all her fans, no matter what age, came out to support her and will continue to do so. On the strength of Sunday night’s performance she will continue to gain fans, both old and young, because she is a class act. Faith Evans and SWV play a second show on Wednesday 8th December at the Indigo2, and then Manchester Academy on the 10th. 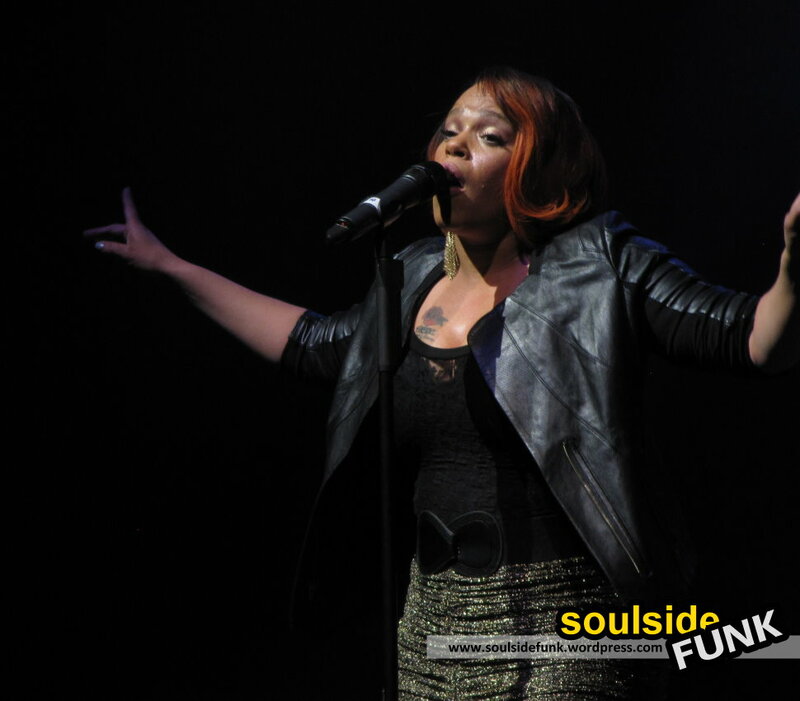 Posted in Gig Photos, Gig ReviewsTagged Concert, DJ Hurricane, Faith Evans, Gig, indigo2, Live Music, London, Music, North Greenwich, o2, Photos, R&B, Something About Faith, Soul, UrbanBookmark the permalink.